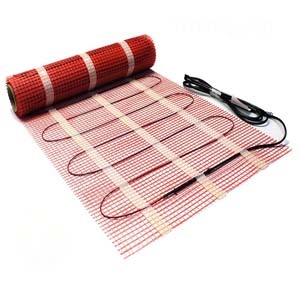 Electric Under Floor Heating Mats are an easy and quick heating solution designed to be installed directly beneath tile, stone, slate, marble and soft coverings such as wood, laminate and carpet. 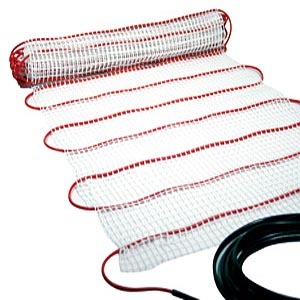 Choose from a range of underfloor heating products suitable for tiled flooring, stone or porcelain, wet rooms and wood flooring. You can find out more about each of these below. 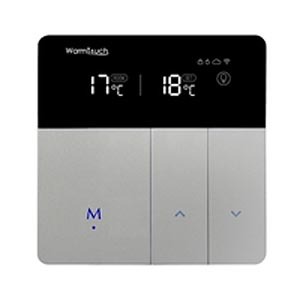 Whatever your needs are, there will be a system that it ideal for your property and our products are designed for ease of installation too. 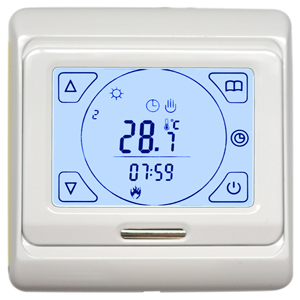 We also offer a lifetime guarantee on our products, so you really do have nothing to lose. 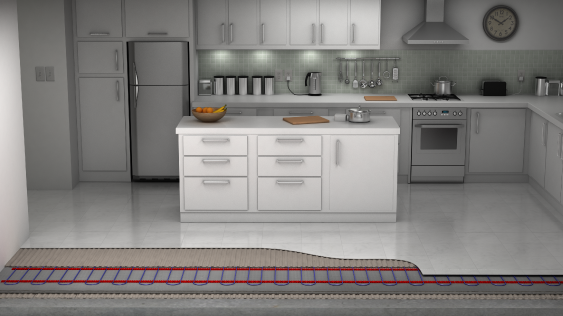 Electric underfloor heating is a fantastic way to heat your home or place of business. 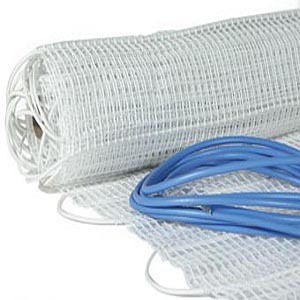 Underfloor systems are ideal for living rooms, bedrooms, conservatories and bathrooms and ours are also used in commercial premises. They work unbelievably well with stone flooring to give the natural stone a gentle warming feel. Excellent if like to wander in bare feet.